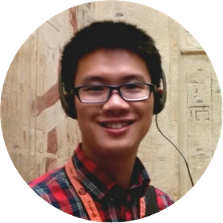 I am currently a fifth-year Computer Science Ph.D. student at NYU, advised by Professor Jinyang Li. 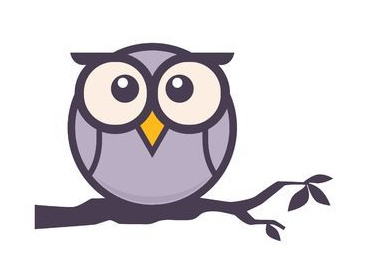 My research interest is the edge area of machine learning and system, including system design for large-scale machine learning, or applying machine learning techniques to system challenges. Before joining NYU, I got my M.S. and B.S. degrees from Shanghai Jiao Tong University, advised by Prof. Minyi Guo. During my master study, I spent two years in Microsoft Research Asia, advised by Zheng Zhang, where I began my journey in machine learning system area. I love contributing to open source projects and co-found DMLC -- a lovely community of brilliant open source hackers. I expect to graduate in 2019, so I am currently on the job market. Please also follow our twitter account for more updates. 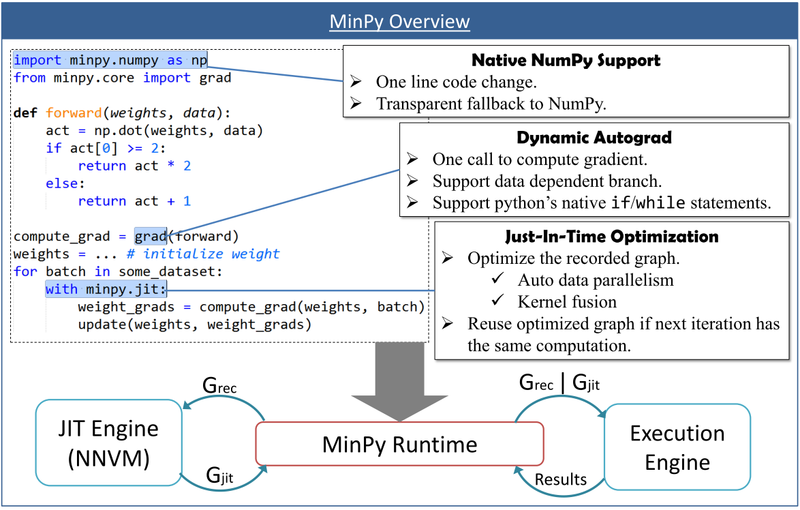 In 2016, we started to build MinPy -- a deep learning framework with numpy-compatible interface, GPU support and dynamic auto-differentiation. 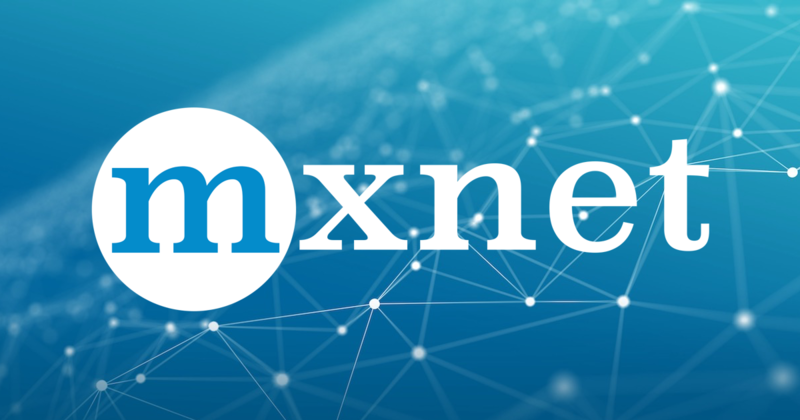 MinPy stands for "Mixed NumPy", because the system will automatically choose between numpy and MXNet operators for best efficiency. MinPy is inivited to NVIDIA GTC 2016 and 2017 in the instructor-led tutorial and poster session. Minerva is my very first attempt in building deep learning system. This is done during my internship in Microsoft Research Asia, advised by Zheng Zhang. It was mentioned in the keynote talk in NVIDIA CES 2016, as an example of "the engine of modern AI". Read our paper (accepted by NIPS'14 workshop). Impression Store: Compressive Sensing-based Storage for Big Data Analytics. Cooperate with amazon team on the DGL project. Improve pedestrian/vehicle detection problem for self-driving car using Faster-RCNN. Develop a new Region Proposal Network for predicting vehicle bounding boxes with heading. 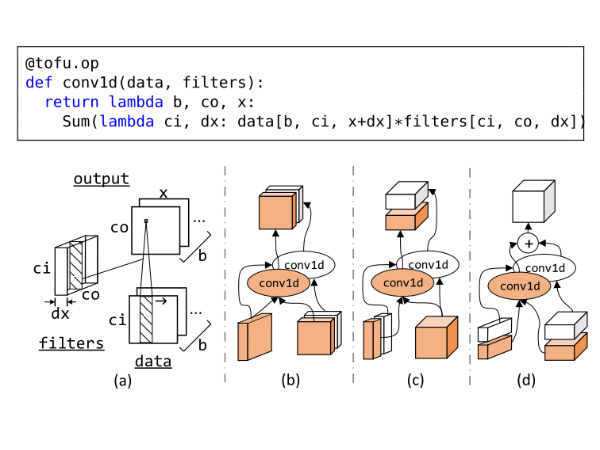 Study on distributed systems and build my first deep learning system -- Minerva. Up to two recipients for each department per year. Awarded for outstanding performance of NYU Ph.D. student. Curious about who is Jacob Schwartz? here is the link. He was the founder of the NYU CS Department.